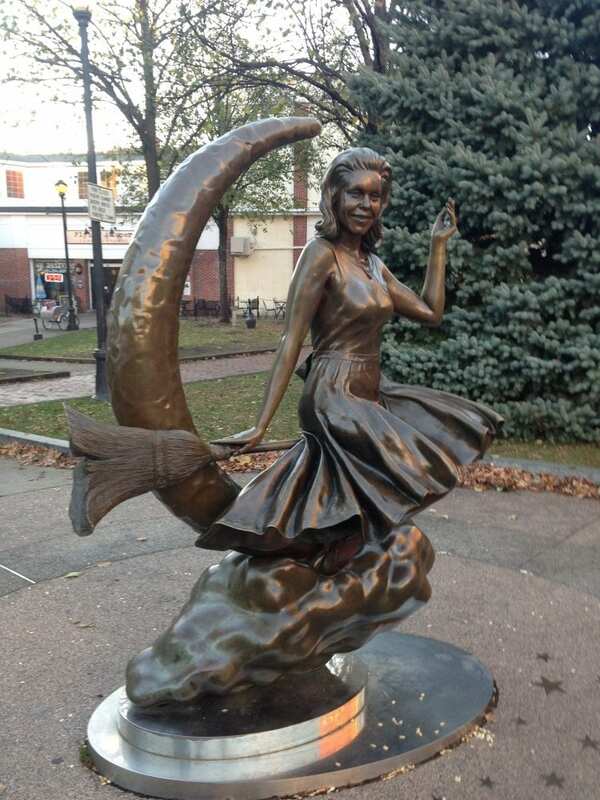 Arrival in Salem, the city most famous for the Witchcraft Hysteria of 1692, but that’s only part of the many stories to tell. 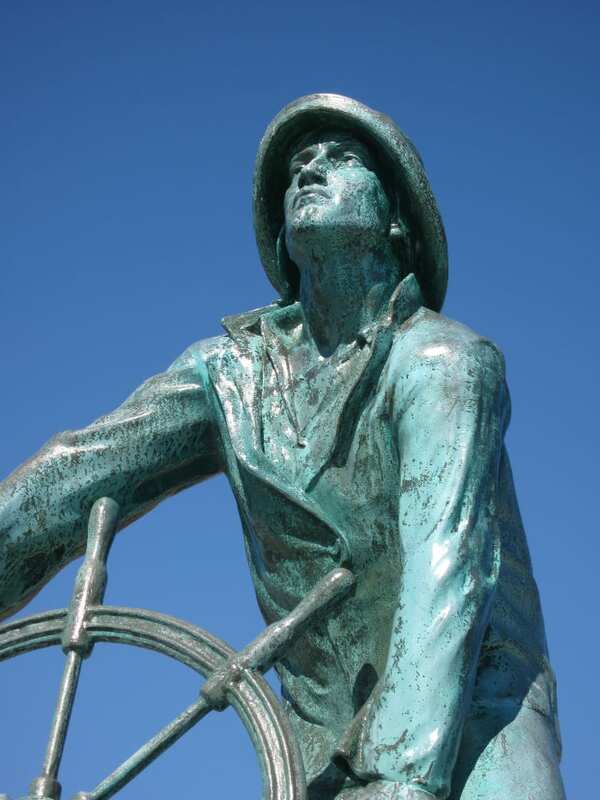 Literature, Architecture, Maritime History are interwoven in the narration that will be provided by your local guide. Discover what really makes this “a small city with a big history”. Hungry? We have restaurants to suit every budget and cuisine. 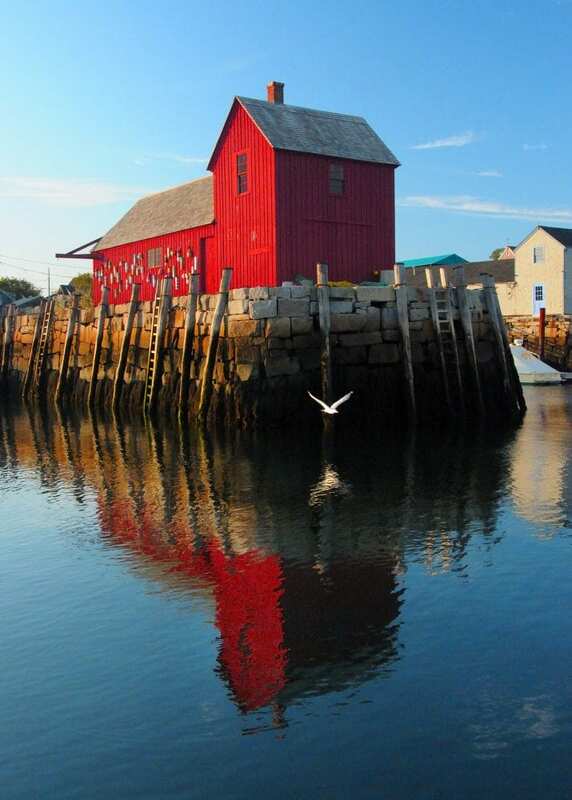 A short ride from Salem brings you to the lovely town of Marblehead. Here you will find one of the most beautiful harbors in the world. Photo stop at Castle Rock for a spectacular view of the Atlantic Ocean and see the rocky New England Coast. Then, visit Abbot Hall Maritime Museum, where you will see the famous painting “Spirit of 76”. End you visit with a Walk down the streets of Old Town for a “one of a kind” shopping experience. Your guide will relate stories of the dangerous fishing industry of Gloucester that was brought to the public’s attention in the Hollywood movie, “The Perfect Storm”. Always famous for its fishing industry, Gloucester today is bustling with large fishing boats, fish processing plants and boatyards. You will hear about how Clarence Birdseye pioneered the frozen food industry and learn about the heroics of Howard Blackburn. Stop at the famous Fisherman’s Statue and the Fisherman’s Wives Memorial, dedicated to the wives and children of fishermen lost at sea. Visit Hammond Castle built by John Hayes Hammond, the eccentric inventor and collector. 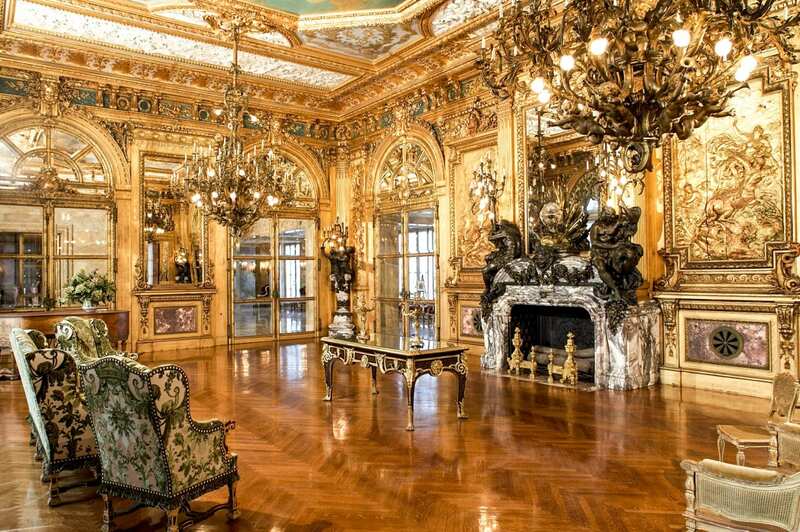 This medieval-type castle contains furniture and architectural pieces from dwellings and Churches that represent the Roman, Medieval and Renaissance style. You will see the 8,200 pipe organ located in the Great Hall where concerts are frequently held. Rockport, designated by Walt Disney as one of the most picturesque towns in America, is famous for its art colony located on Bearskin Neck. Stroll down Bearskin Neck and view the famous Motif #1, a Rockport landmark. Browse through the many shops and art galleries…and don’t forget to taste the strudel, a favorite of the locals! Add a high sea adventure to your tour with a Whale Watch departing mornings and afternoons (in season) from Gloucester. And don’t forget to add in a New England Lobster Bake “in the rough”. 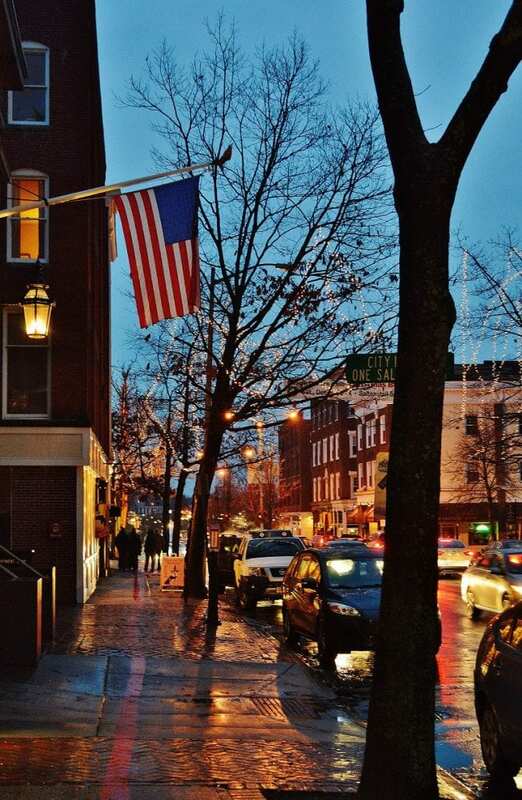 Perfect end to your experience on Cape Ann..
Plymouth, MA is preparing to celebrate 400 years of history. Come to your hometown and get ready to go back to the 17th century where you will see and feel what it must have been like for the brave settlers of this New World. Next to the ship is Plymouth Rock. Be sure to take a photo of this famous rock where the first pilgrims landed. 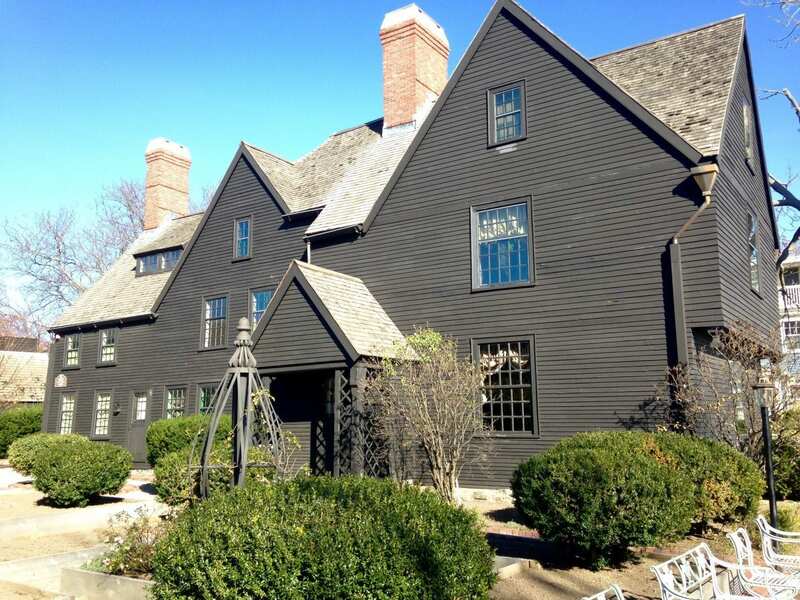 Travel to the settlement of Plimoth Plantation. Here you will enjoy a delicious Traditional Thanksgiving lunch before walking down into the Village. What will you find at Plimoth Plantation? In this Pilgrim Village, each day corresponds to a day in 1627. The inhabitants can show you how to build a timber frame house, cook a pottage, or even tell you how to find the Virginias. You will see rare breeds of animals and lovely gardens. Every family has a vegetable garden to tend to. Further down the road you will come to Habbamock’s Homesite where Native interpreters in a 17th century setting speak about the experience of their ancestors as well as Wampanoag life today. 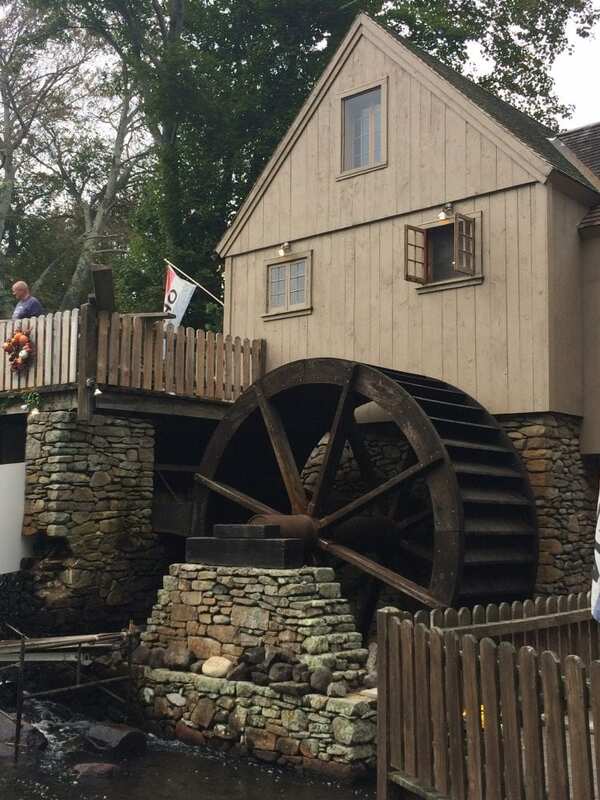 End your day with a visit to the Jenney Grist Mill. Hear the story of Pilgrim John Jenney, his journey to America and how he built the original grist mill. See the water wheel turn the grinding stones and hear how corn is grounded by the turn of a stone. In Newport, meet your local tour guide at the Visitors Center for a narrated tour of 10 Mile Ocean Drive. This roadway is literally 10 miles of spectacular wide-open views of the Atlantic Ocean and miles of magnificent mansions. In this historic part of Newport, this roadway first leads you down Bellevue Avenue. 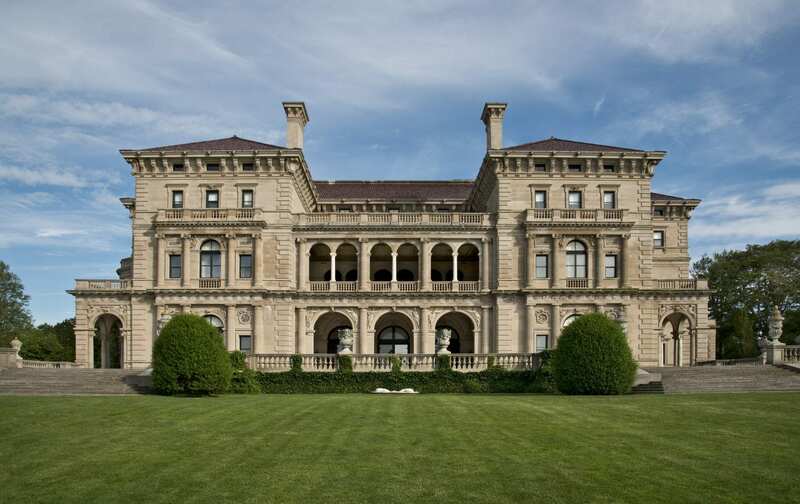 There, you will find mansions such as The Breakers and Rosecliff, Marble House, The Elms, Chateau Sur Mer, among many others. But, you will not want to miss being on the water to see incredible yachts that are in the harbor – Rum Runner 11 is a great way to see this port city and hear Newport history and folklore. Then, take it all in with a delicious dinner overlooking the waterfront. Any of these Day Trips can be modified, custom made, or combined. Call Hawthorne Tours today to inquire within or to get a price quote, 800-287-5744. Minimum group size – 20 people.